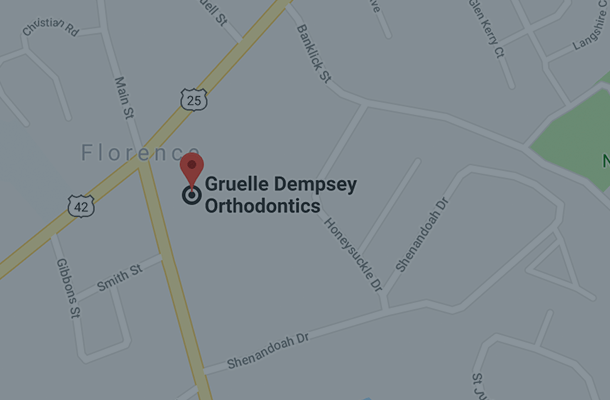 Gruelle Dempsey Orthodontics is proud to be a Top 1% Provider of the Invisalign appliance system in the world. We are the top provider in Ohio, Kentucky and Indiana. 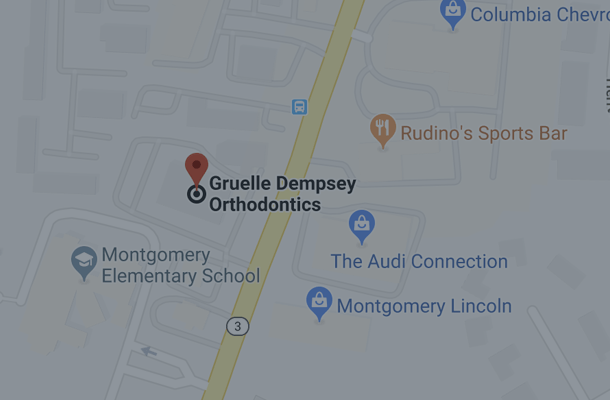 We take great pride in carefully planning your treatment with this customized appliance to help our patients towards their goals of beautiful smiles, and healthy, functional bites. Furthermore, we are considered experts in the country for our skills and expertise with the Invisalign product. 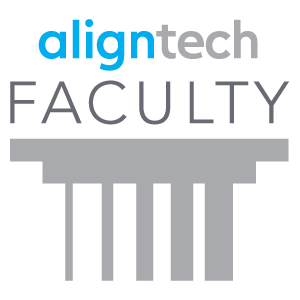 Dr. Gruelle is an AlignTech faculty member, lecturing across the country and around the world to spread wisdom on proper use of the Invisalign appliance system. Drs. 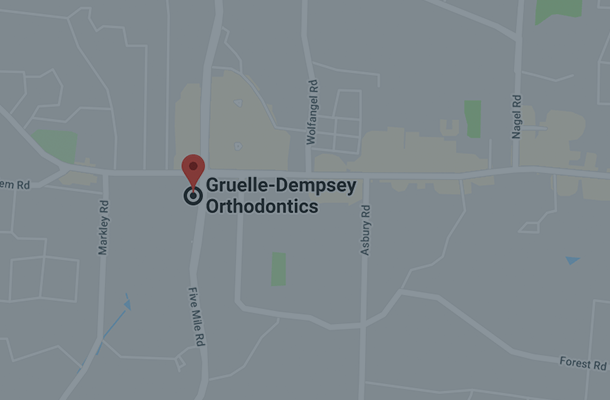 Gruelle and Dempsey present seminars to local dentists having trained over 140 in the last 4 years. 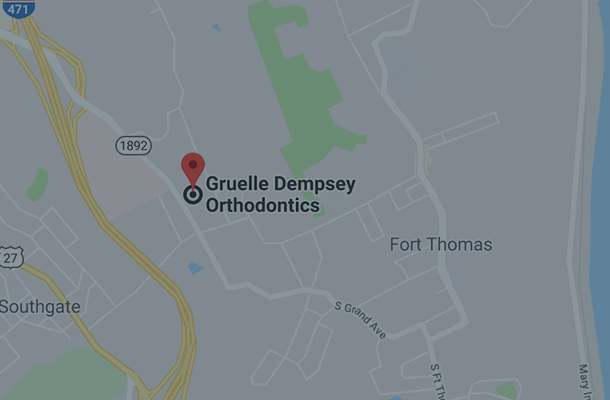 They also offer Immersion programs where orthodontists from across the nation spend time learning the latest from 2 of the world’s most experienced orthodontists. 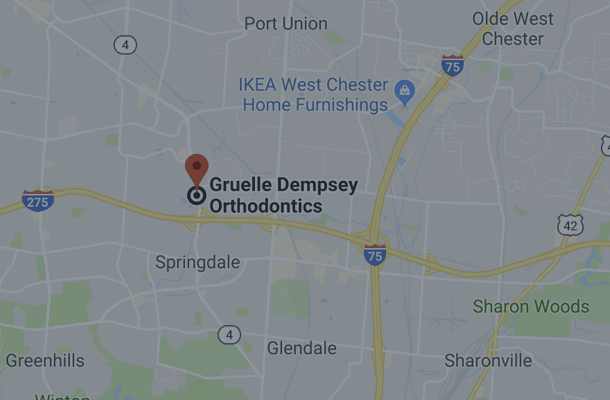 Our practice has also authored several clinical papers for Invisalign and orthodontic journals regarding our clinical insights on Invisalign. Please find our lectures and papers highlighted below.